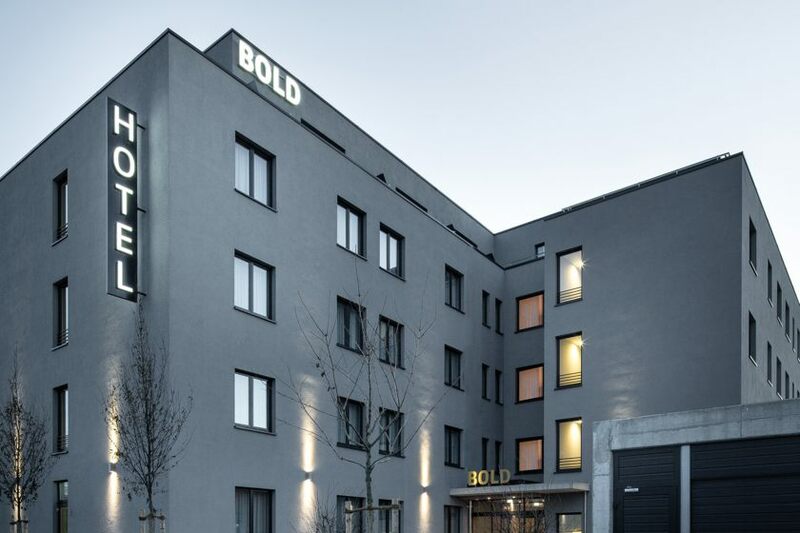 The Bold Hotel Munich Giesing is a budget design hotel. 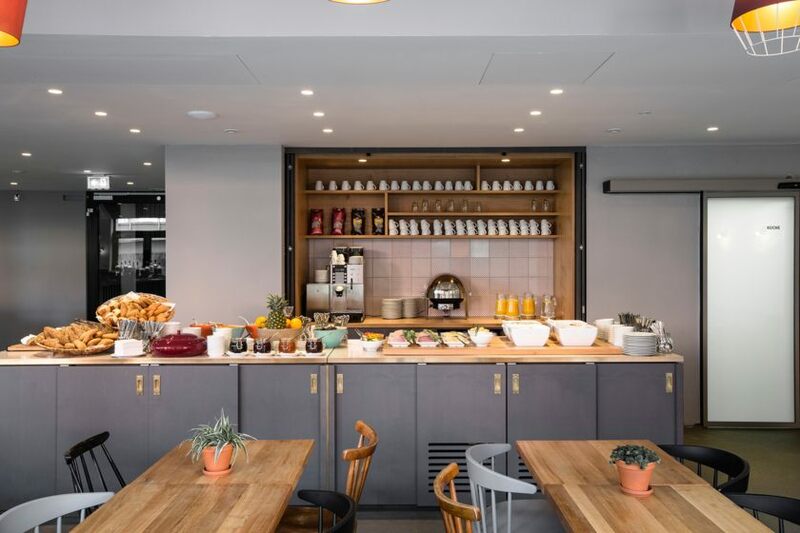 Each hotel room is styled to the last detail, from the oak parquet flooring to design Basin, from air conditioning to the soundproofed windows. 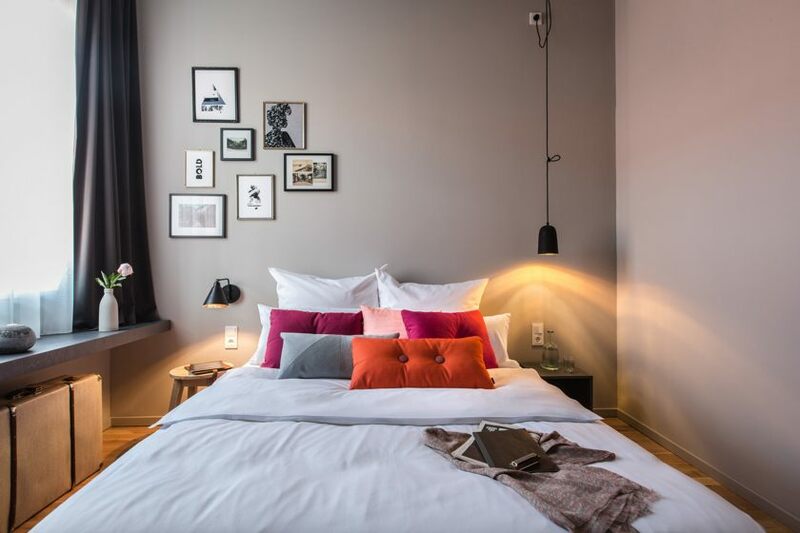 Tired heroes will find a comfortable bed, free Wi-Fi network Active appreciate her, movie buffs, the flat screen TV, closet aesthetes airy freed space to breathe, with space for luggage & Co. - to work, drop or dreams. Underground parking is available. 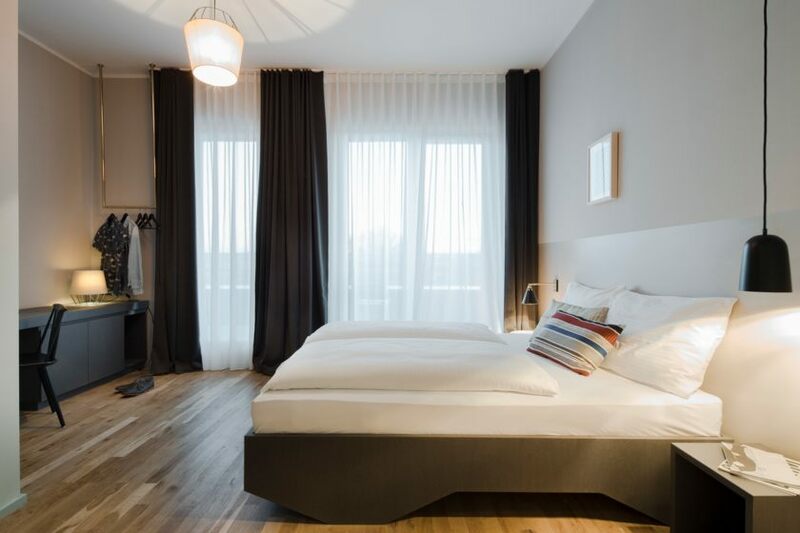 Check-in from 3 p.m. Check-out until 11 a.m.
Next public transport stop: Chiemgaustrasse From the airport: From airport Munich take S1, S8 or LH Airport Shuttle bus to Munich main train station. 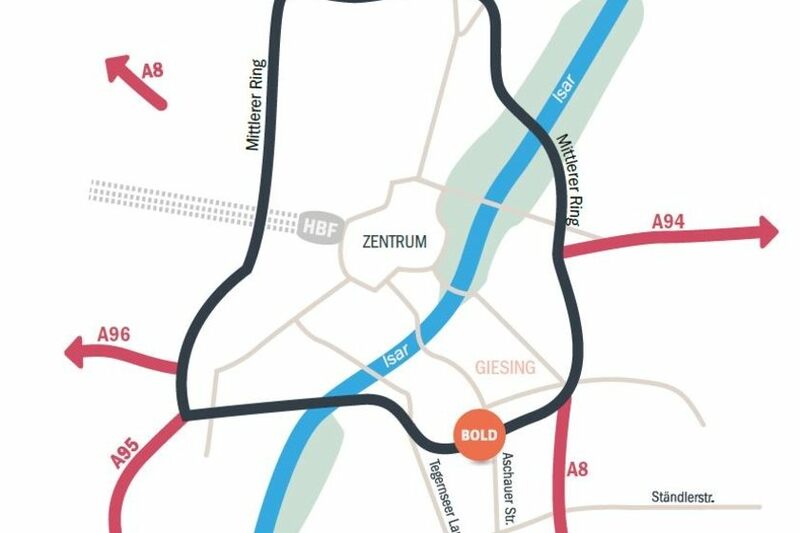 From there take U2 to "Giesing Bahnhof". Walking distance would be 10 minutes or you take tram 17 to chiemgaustrasse. 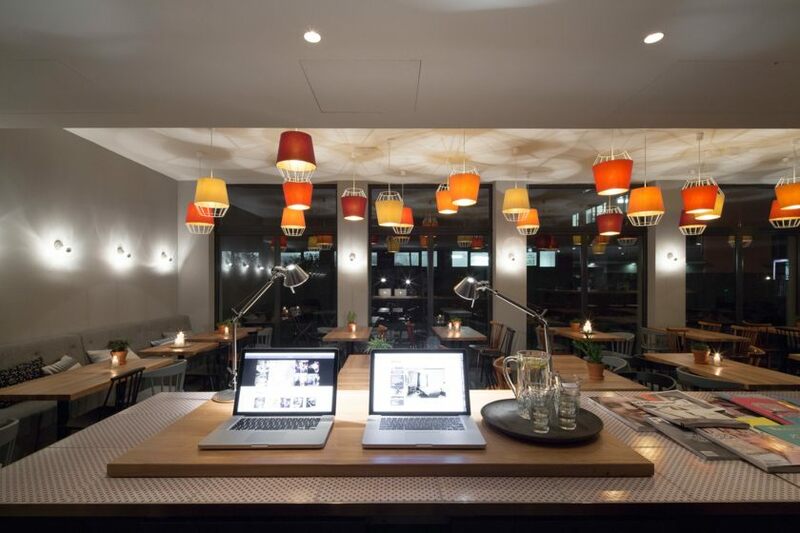 After underpass take a right into Aschauer Strasse, BOLD Hotel is on the right hand side after a few meters. From the main train station (Hauptbahnhof München): From munich main train station take line U2 or line U7 to "Giesing Bahnhof". Walking distance would be 10 minutes or you take tram 17 to chiemgaustrasse. After underpass take a right into Aschauer Strasse, BOLD Hotel is on the right hand side after a few meters. 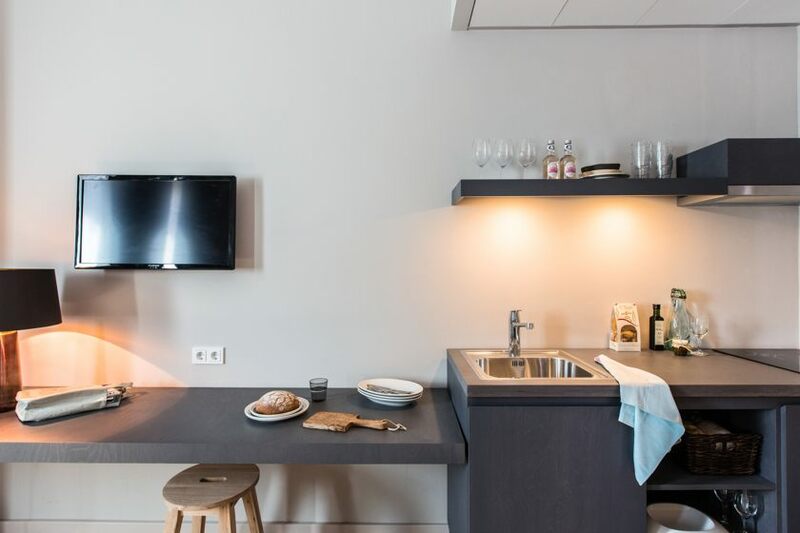 The Comfort apartments are 17-21sqm in size and offer a fully equipped kitchenette with a stove, fridge and sink. 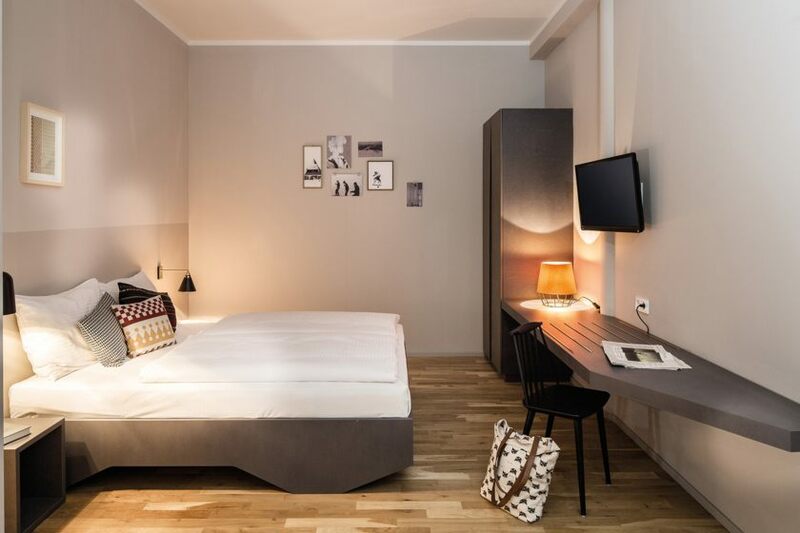 The apartments are fitted with double bed (160x200cm mattress), oak wood flooring, 32" Flat-TV and soundproofed windows. 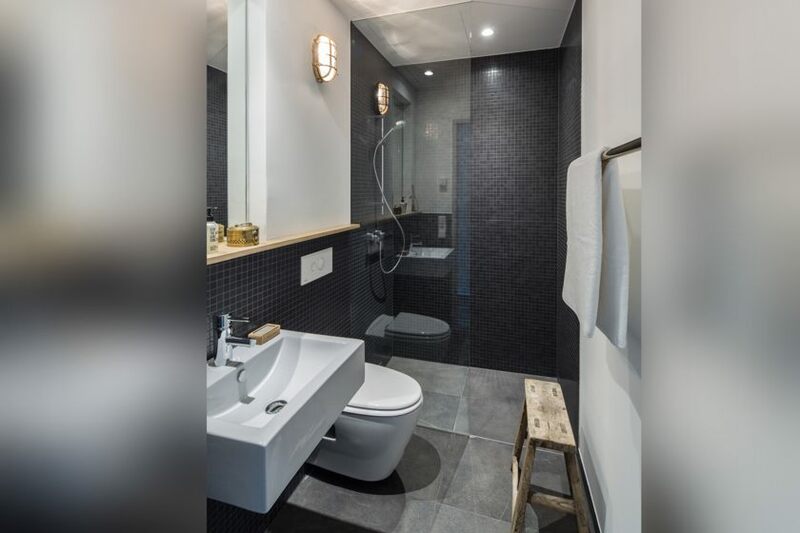 All bathrooms have a floor level shower and under floor heating. Wireless Lan is available free of charge. 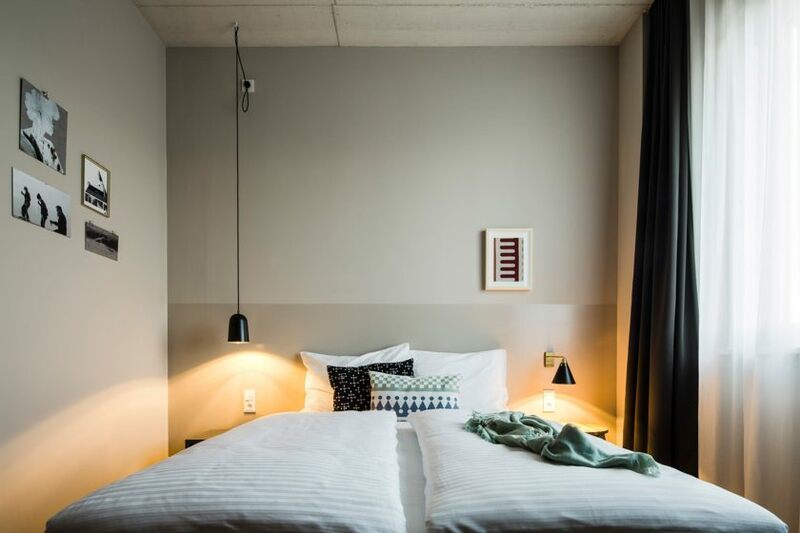 Standard rooms are 17-21sqm in size and are fitted with a double bed (160x200cm mattress), oak wood flooring, 32" Flat-TV and soundproofed windows. All of our bathrooms have a floor-level shower and under floor heating. Wireless LAN is available free of charge.